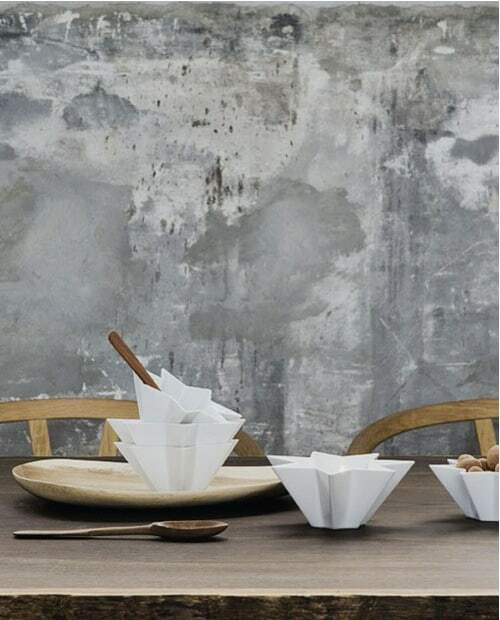 In a society based on consumerism and mas producing, we tend to get quite irritated when we discover that our items are faux, inferior, a duplicate and we hilariously become outraged.We search to stand out from the crowd from the way we dress to the gadgets we acquire and the interior decor we choose for our homes. 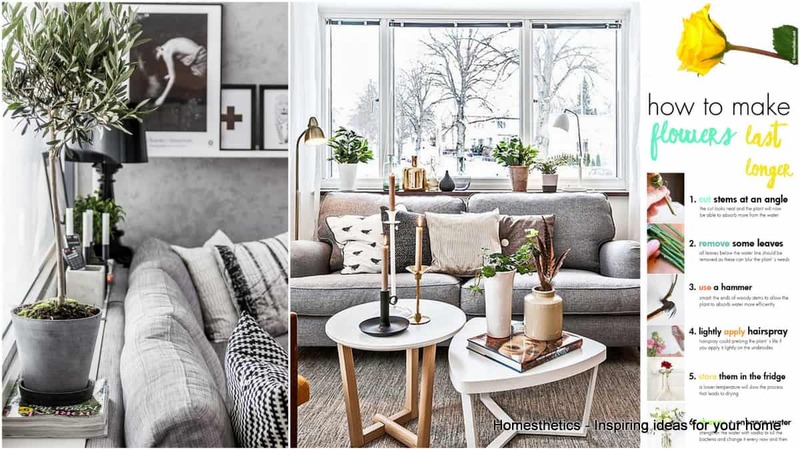 Today we are talking about an aspect of interior design that stands its ground to prove that “faux” does not equal a lesser standard nor a lower quality degree: faux painting. The main idea behind this commonly used technique is based on the principle of replicating certain textures of different material through various painting techniques. In interior design this has become a preferred choice by DIY-ers who appreciate and love handcrafting themselves, whilst spending big sums of money in the process. Natural materials are the usual options for replicating as they can be quite expensive: wood, stone, marble but composite materials such as concrete has its place in interior design trends as well. Whilst the process itself might stand for something faux, false, the techniques that lead to the end result are complex and require some practice for best outcomes. Overall integration into the room’s layout and ambiance is crucial as well as obtaining an uniform texture. 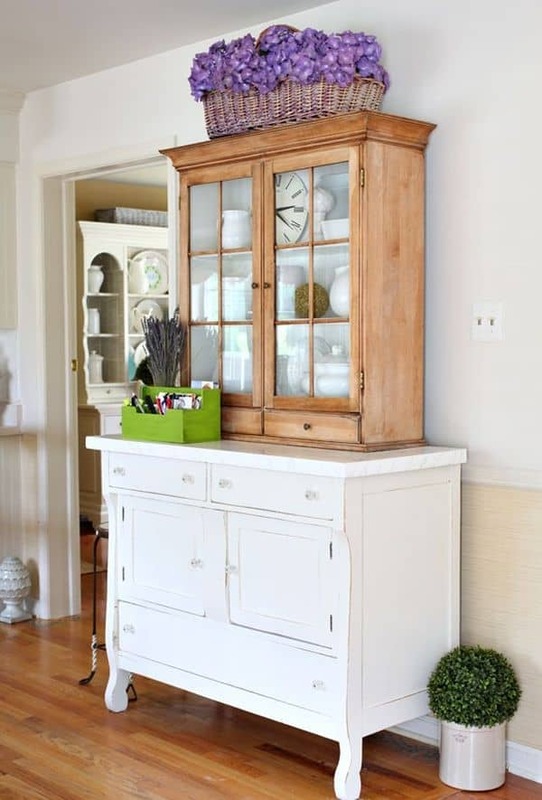 You can usually separate the faux painting process into several techniques with complete different results. Most of these techniques use paint or glaze in the process and the accuracy of the end result depends on the quality of the technique applied and the dexterity of the applier. Let’s go through the basic faux painting techniques and expand our knowledge into diy interior design. We will start our list with a composite material that has increased its popularity in interior design over the last few decades: concrete. 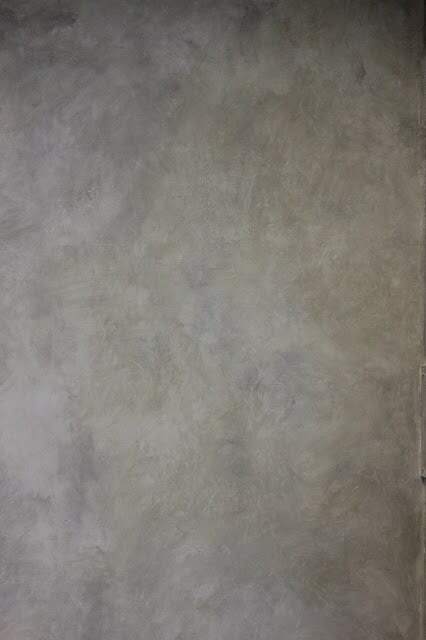 Concrete-ing as it is called represents the process of replicating the cool grey contemporary aspect of concrete finishing by using a mixture of white grey and black paint and glazing with a 9-inch plaster blade. You can take this step by step in the tutorial provided by Apartment Therapy here. 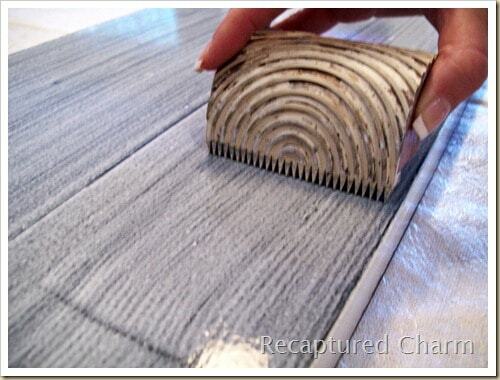 Graining creates a wood-grain finish by dragging a graining tool on a wet painted surface. Natural beige hues will be our first choice but pastel tones have made a comeback as well recently. Below this technique has been used to create the illusion of a wooden headboard in tones of blue. 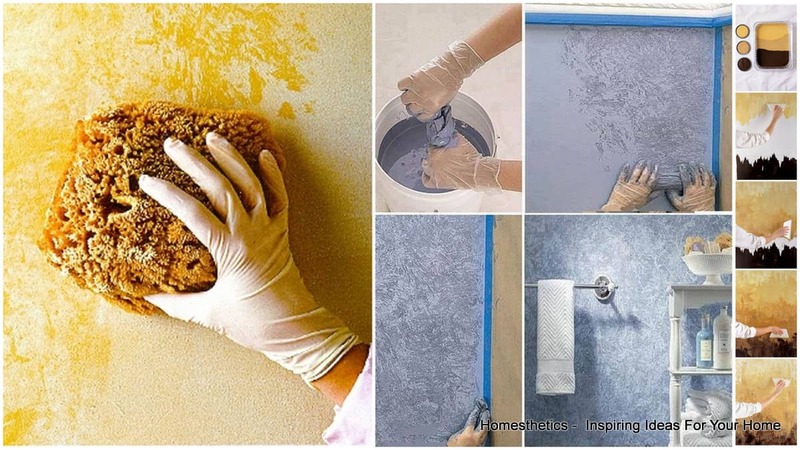 If a fabric wallpaper is not an option money wise, implement the strie painting technique.After having applied a coat o paint on the wall use a long-bristled brush to give direction and pattern to the paint. Out of all of our faux painting techniques, sponging must be the most famous and loved one. If used properly, the mundane kitchen sponge can create dense, complete textures and arrays of hues on your walls. 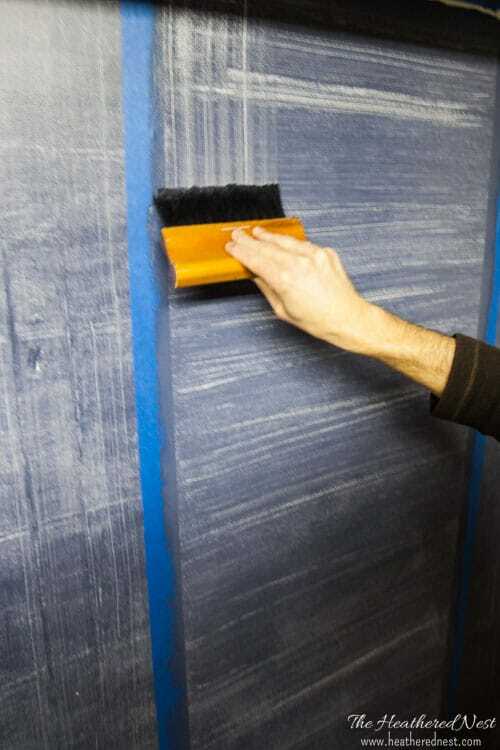 Start by dipping the sponge in paint and adding layers and layers of colors onto the wall as evenly as possible. Use hues from the same color pallet for creating depth and elegance without exaggerating. The following technique is not quite likable from our point of view bu we thought we should include it nonetheless: the denim painting trend. Shades of blue or indigo are quite difficult to insert in an interior design but if done right, you can create the cross-stitching texture of the denim by using both vertical and horizontal strokes on the wall. Faux painting bricks seem a tad extreme but can be considered a faux painting technique. In this case you have to create a stamp for the walls using a piece of plywood and synthetic sponges. 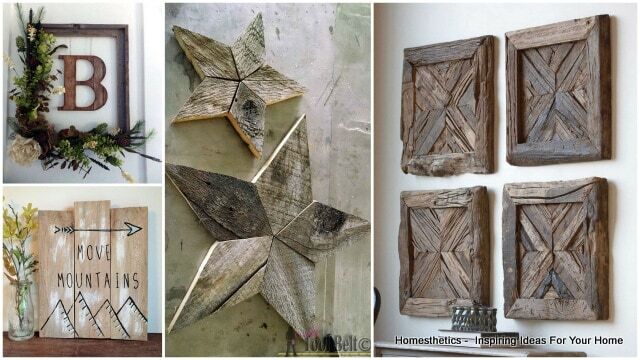 Glue them on the plywood to create the brick pattern than apply paint in red and brown shades. Know you can use this created stamp to “brick” your walls. Another preferred faux painting technique is the ragging. 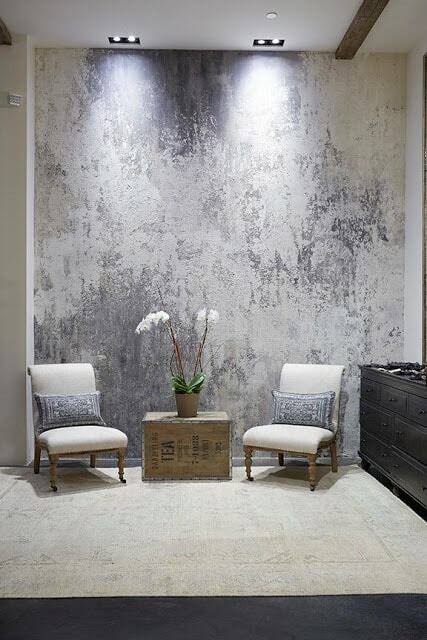 After having painted the wall in your color of choice use a rag and press it on to form a specific pattern and texture. 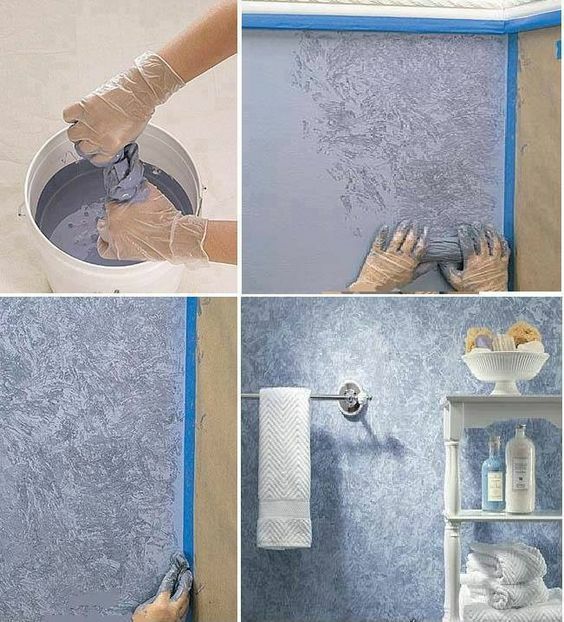 You can use the rag to create a more uniform effect by rolling it onto the painted wall. You can even add a different shade of paint onto the rag and thus create depth and layers. 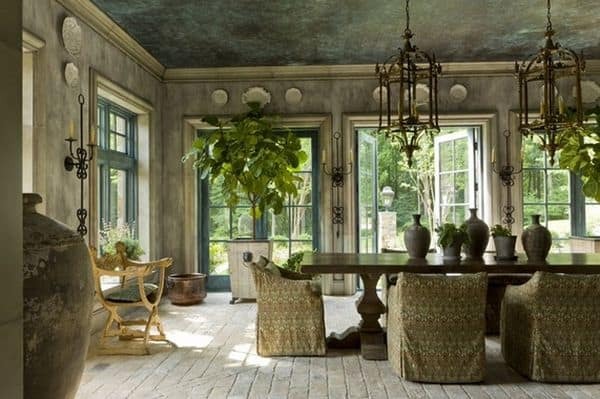 Below a blue shade was rag-rolled on a Baltic green and everything finished with an antique glaze using a sponge. The overall effect is one of ageless elegance. We all desire to have Carrara marble in our homes but such a material drills a hole in our budget. Luckily we can opt for faux marble by following this step-by-step tutorial. Attention to details is advised and recommended. You can even replicate leather by using rolled bits of chamois on top of an already painted wall.Use glaze on the chamois for a distressed leather effect. 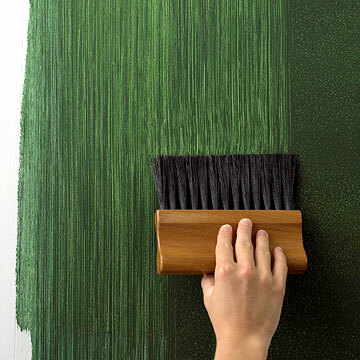 A stippling brush with its short stiff bristles is usually used in the process of obtaining a fine textured wall. Use it slowly for that extra delicacy. We have all used a stencil in our life at least once. 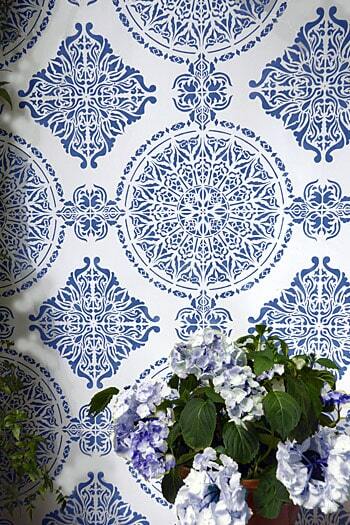 The stenciling technique is the perfect choice for replicating any type of wall paper you could imagine. The only difficulty lies in maintaining your stencil clean to avoid smudges on the wall, as well as maintaining a desired layout of the design itself. 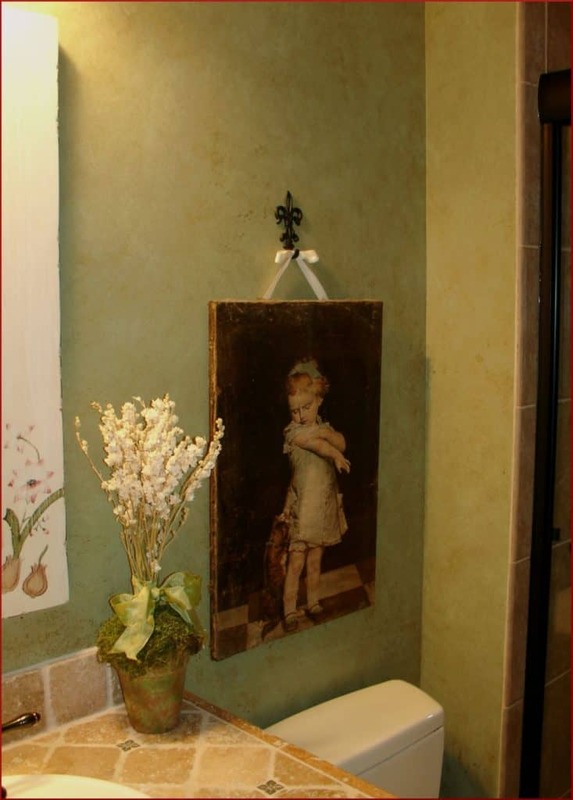 Venetian plaster is usually used to add texture to a wall and has become popular in vintage appealing interior designs. 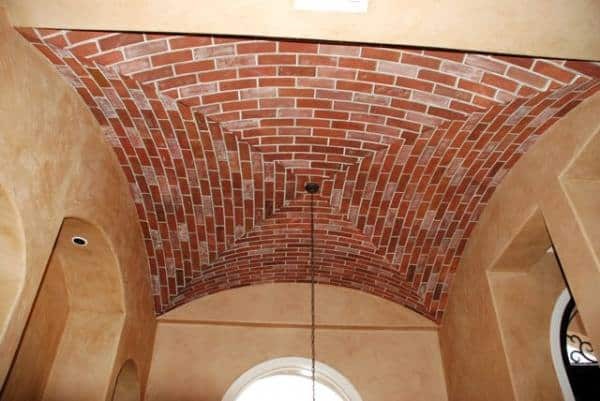 Apply it to the wall using a knife then finish it up with a layer of fresh paint or glaze.This technique is best use don vaulted ceilings. 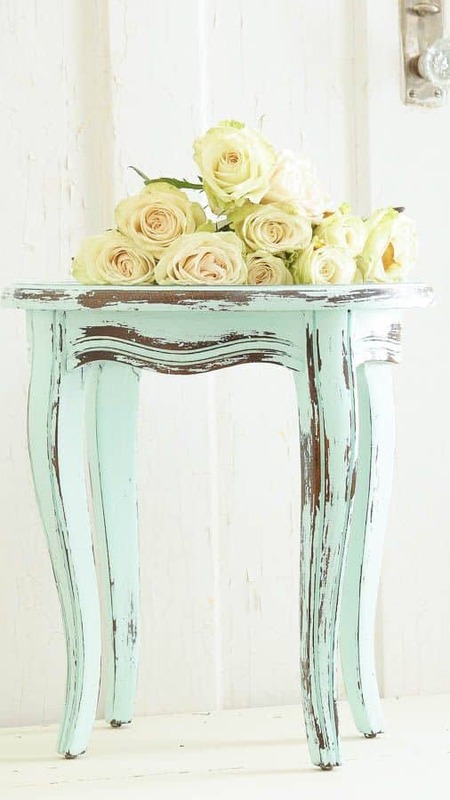 Many of you out there are huge fans of the shabby chic trend.The distressing technique is well applied in this range, managing to transform brand new pieces of furniture into seemingly old worn out vintage items. Attention is crucial in the process, use sandpaper to sand the corers, the space near the handles, usually the portions that are more often used to infuse authenticity into the object. A technique able to obtain various textures and patterns is the dragging. For this you will require a dragging brush which you will pull down across a painted surface in slow motion. 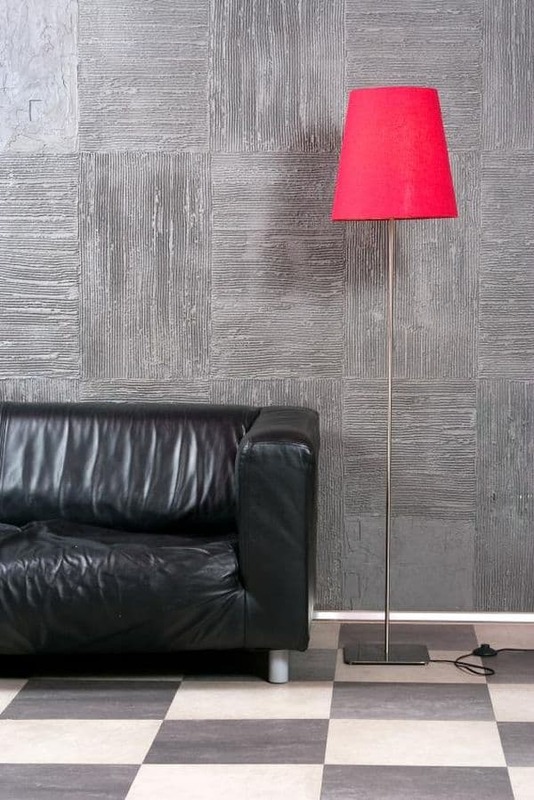 You can use this procedure on top of the faux concreting for an industrial vibe of your interior design. Have you ever tried on of the above presented techniques? Feel free to share your personal projects in the comment section below. I love how you included pictures in this article. I’m redesigning my home and I want to have some faux painted rooms. After looking at these tips I think I really want to try it, but I think I’ll hire a professional in the future since I have no time to do it by myself. You need to do your research. With the exception of the dragging, distressed and plastering, none of those hideous “sponging” , “ragging”, “denim” painting or others are used by professional decorative artists. This is like BMW showing a photo of a Gremlin and saying it is the latest and greatest thing. Incidentally, I know who did the plastering finish and you should give credit to those whose photos you are using. Good day Jess, thank you so much for your feedback ! You are right, they`re not techniques used by professionals but it goes saying that this article is not addressed to professionals, it is a simple introduction to faux painting for the DIY community, while these solutions might be for home use only, well beyond the professional standard they certainly fit certain settings and in an inspirational research they might come in handy. We do our best to find the rightful source and credit the individual or company but we often encounter “the internet” and this become impossible even with lengthy reverse images searches, if you can help us track down the original source so we can rightfully state we would highly appreciate your help. I thank you once again for your feedback, I highly appreciate it, have a wonderful day !